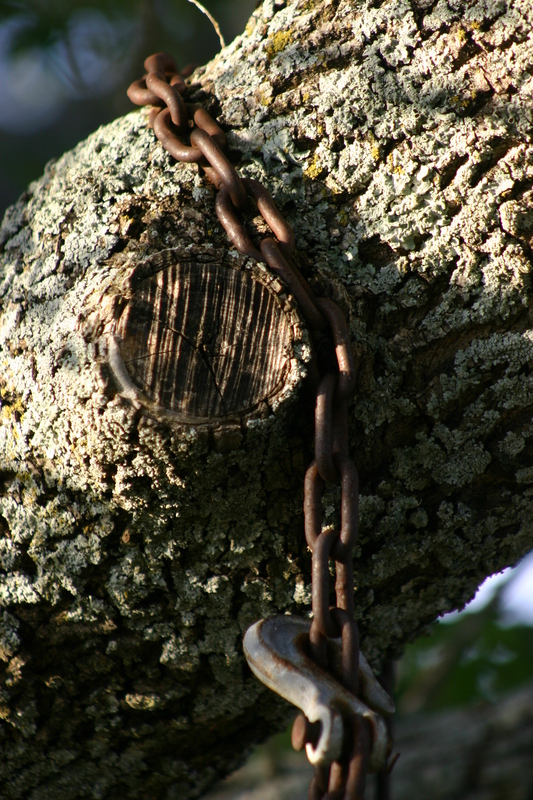 Are you chained to the plank in your own eye, how often do you judge people for the little things and not see your own faults? We all do it to some extent. I don’t care what religion you claim, we are all guilty of judging others. As this quote is from the Bible, the Buddhist’s believe we should show compassion and love to every soul, Wiccan’s believe do no wrong to others, but have you ever thought about how often others are judged how often you are judged? What you want out of life you should send out into the world, your own judgments are how you too will be judged. The more I study, the more heartaches I encounter, the more I let my own heart be filled with love and blessings, the more I realize that judgment is not mine. It is my duty to show compassion, show empathy, to share love and learning with my fellow men and women. It is my duty to work on my own faults, my own shortcomings and realize that every other soul on this spinning rock is fighting their own battles, seeking their own paths, and it is not my intention or duty to judge them for that, but instead to offer a hand, a shoulder, a light to help them on their journey. 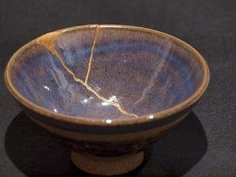 The Japanese put gold into cracked and broken pottery because they feel that it adds beauty to the piece. I have seen this many times lately on social media. It got me to thinking, the Japanese are pretty intelligent. Have you ever noticed that people that have the most scars on their heart and soul are the most beautiful people? For with every crack, every break, every bump and bruise, those places are filled with something more precious than gold….they are filled with love. With each hurdle that you live through, your heart is taught to love just a little bit more. The past month, I have done my usual “throw away the old and decide what and where” thing. It is like my New Year’s. Each year around my birthday I clean my emotional, mental, and spiritual house. Allowing old things to pass from my life and embracing new ones. This is a strange year, for the first time in my life I honestly don’t know where to go, just how to get there, or why. There are steps I want to take, places I want to see and things I really want to do but…..I still have chores, I still have things that tie me back. I am completely stuck. Searching for a reason, a path, a desire to take me to the next phase of my life. There does not seem to be one. I don’t know if other people have that problem but I sure seem to be finding it. Maybe I am not through cleaning out the attic so to speak. I just don’t know. Put it in the hands of a higher power….guess I will wait and see what happens.